No, the title doesn't contain a typo. No, the iPhone 8 hasn't magically become official already. Still, the rumor mill has considered that it's time to move on from discussing Apple's tenth anniversary smartphone. So, just for today, let's talk about the iPhone 9. The one that will come in 2018. Apparently this will be offered in two sizes, both sporting much bigger touchscreens than we've gotten used to. The small iPhone 9 will come with a 5.28" display, while the larger model will accommodate a 6.46" panel. In both cases, the screen tech used will be OLED, and the supplier of the panels will be none other than Samsung. The Korean company expects to sell at least 180 million units to Apple for this purpose. That's more than double the estimated 80 million OLED displays that it's producing for the iPhone 8, which should launch this fall. Of course this is but an unconfirmed rumor for now, so don't take it too seriously. We'll have to wait and see whether other reports will corroborate what it claims. 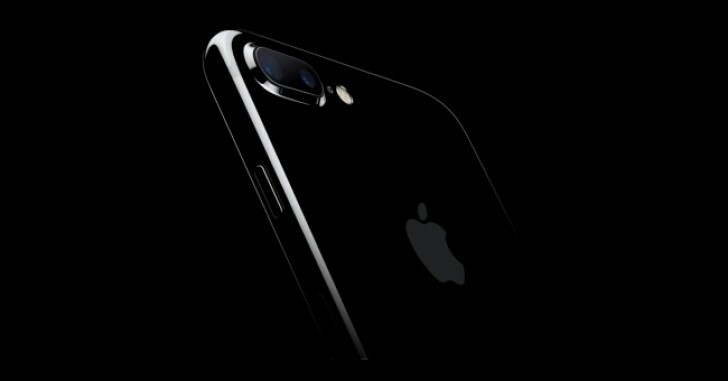 This year Apple is said to release three new iPhone models, two successors for the iPhone 7 and 7 Plus (with the same screen sizes and LCD panels), and a new size device that will feature the Samsung-made OLED screens. According to "some sources", the Korean company is planning to build a new factory that will be dedicated to exclusively churning out OLED panels for Apple.